What began last October will conclude at Acker’s Acres in Bowdoinham, Maine sometime around 6 pm on Saturday. 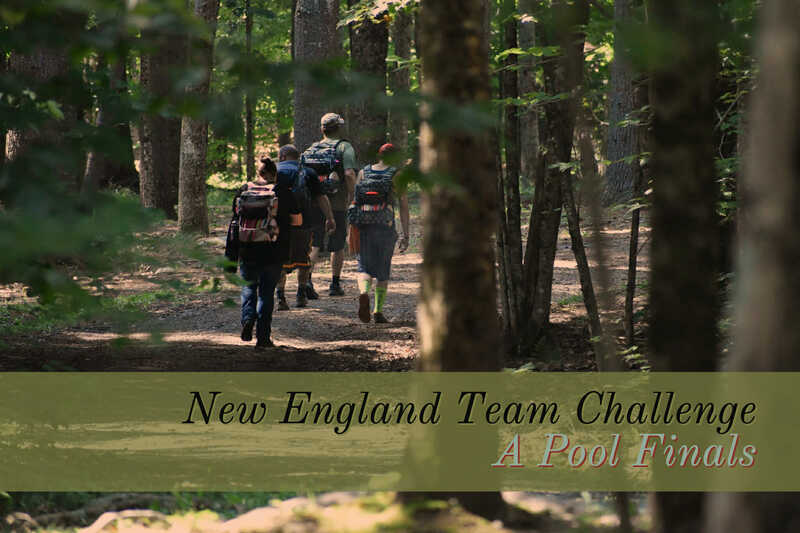 One A pool team will emerge victorious to claim the elusive New England Team Challenge trophy, which will promptly be filled with beer (probably), and the $1,600 payout, which will retroactively pay for the beer (maybe). It’s Finals time, baby! Each team played seven matches — three home, three away, one neutral site. Point differential comes into play almost every season in A pool because of the parity among the top teams, and the fact that it is incredibly hard to get a win on the road. Borderland and Maple Hill were unable to defend their home courses, lending toward their B pool relegation for 2019-20. The playoff format is simple and adequately rewarding to the top two regular season finishers: the first and second seeds get a first round bye while the other four face off in no. 3 vs. no. 6 and no. 4 vs. no. 5 matchups. In the second round, the first seed plays the lowest remaining seed and the two seed plays the remaining highest. While everyone should still be fresh in round two, if one of the bottom four seeds can earn an upset you should expect tired legs and minds to play a role in the first place matchup, as well as in the third place consolation match, the winner of which is still awarded $600. Play your aces in singles to ensure they earn a point? Risk pairing your aces with weaker players in doubles to potentially steal a second point, so to speak? Pair your aces with other strong players in doubles to ensure they bring in two points? The mind boggles. I’m glad that’s not my job. Last year BSR and Buffumville finished the second round tied, forcing a long, 12 hole doubles tiebreaker. In the end, Tyler Grady and Cooper Legee (BSR) defeated Buffumville, which just shows the importance of choosing matchups wisely. 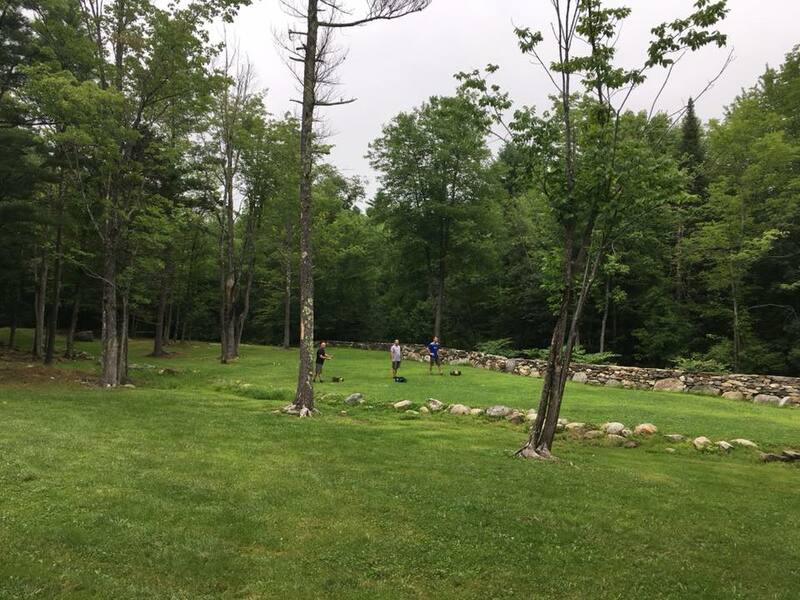 Maine WV would go on to win the NETC, thus were granted the right to choose the course for this year’s finals, which is why, come Friday, 80% of the A pool will be dragging itself north of the wall to the largely unknown Acker’s Acres DGC. One of the beautiful things about Team Challenge is the leveling effect of the scoring system during the regular season: at most, even the very best player can only earn three points on the day (1 in singles, 2 in doubles). This means that wins are a full-team effort. So, I have no idea if that’s true (it sounds true), but the fact is Burgess has tended in years past to eke out home win after home win while getting absolutely blistered out on the road. This year they roll into Finals with two road wins under their belt, and I’m sure they are eager to prove that they weren’t flukes. By all accounts, Acker’s Acres is a short, woodsy course that should play to their strengths, provided they can figure out their lines quickly against a no. 5 or no. 6 seed that will have already played the course that day. Has Crane Hill been the best team of the past three years? 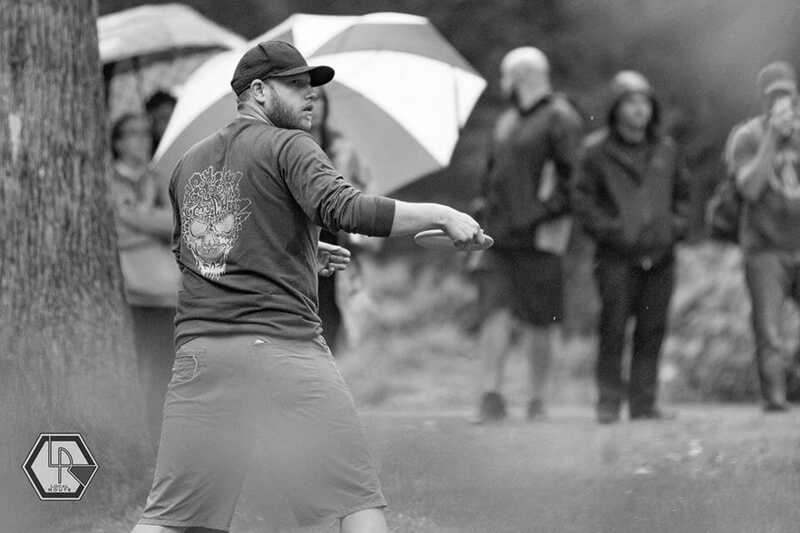 Suffice it to say, there was not much money on Woodland Valley last year when they met Team Crane in the final match at the gorgeous and expansive 501 DGC in Central Mass. Crane Hill won the championship in 2016-17, fields two of the strongest female players in the league, and boasts a terrific balance of skill sets all the way down their roster. It was this reporter’s impression that they fully expected to repeat in 2017-18. This year they fancy themselves as the 2018-19 Patriots, undeniably the best team forced to bounce back to the title one year after a surprise upset. This season they posted decisive home wins over Maple (+14), BSR (+12), and Wick (+9), and outlasted a very talented Buff team on a neutral course. We’ll see, though. Their big bombers seem to be limited in the woods (Burgess and WV beat them as a road team by nine and eight points respectively), and word has it their ace, Kyle Moriarity, may no longer be available. Can BSR marshall all that talent? Nevermind their 3-4 record; if you scroll back up to the list of notable players, you’re going to find a disproportionate amount of 980+ rated players on the roster for Bittersweet Ridge (and I left a few people off, too). If their superstars show up, it’s going to be hard for any team to find enough points in other matchups to earn the win. BSR is a quiet team from a small-ish course, but their players are prideful and talented and you can practically hear them screaming, “Why not us! ?” as they snowshoe from hole to hole with a bunch of black bears. Can Woodland Valley defend their title? On the one hand, they are bringing back almost exactly the same team as last year, and this time Finals is on the course of their choosing right in their backyard. On the other hand, they had that invaluable first round bye last year, which meant the deeper parts of their roster only needed to be hot for two rounds. Will that third round reveal them to be the most talented team in New England, or expose them as something less? And there you have it! I, for one, cannot wait to get up there on the Friday before and see what Acker’s is all about. If you enjoyed this preview and want a…postview, let me know in the comments section. Comments on "New England Team Challenge: A Pool Finals Preview"